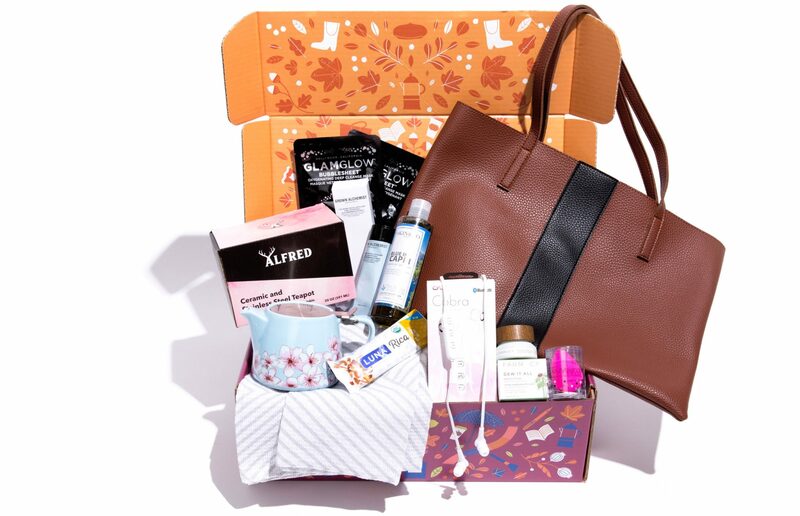 The FabFitFun Fall Box for 2018 is available now and includes a variety of premium brands and products for a $300 value at just $49.99! 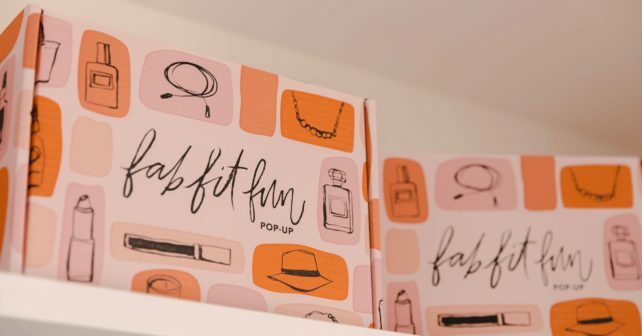 The box includes the most fabulous beauty, wellness, fashion, and fitness items handpicked by the FabFitFun team. 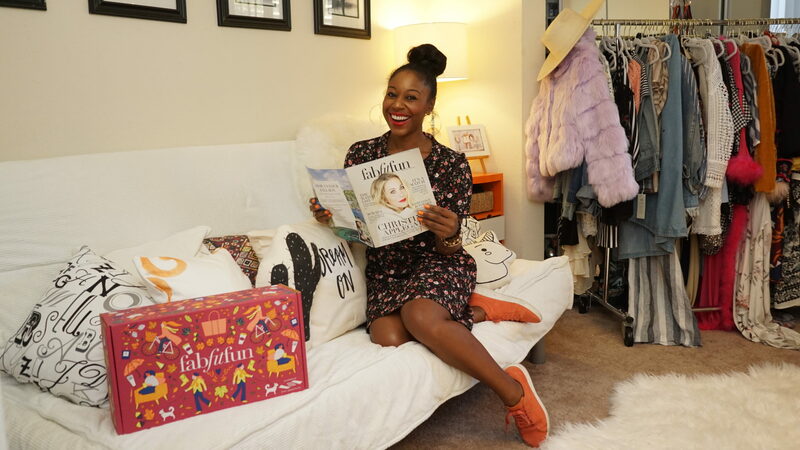 The FabFitFun Box delivers a curated collection of full-size products across beauty, fashion, wellness, fitness, home, technology and beyond – each season. 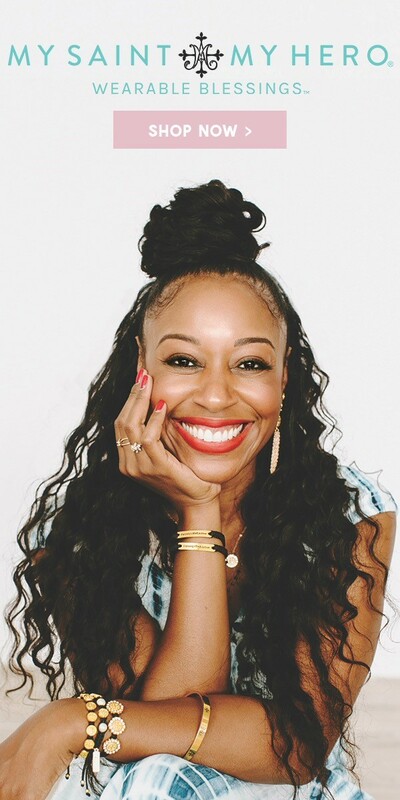 In addition to the box, FabFitFun members receive access to FabFitFunTV, a streaming video service that offers on-demand workouts; daily lifestyle content; the FabFitFun online Community; members-only shopping experiences like add-ons, warehouse sales, capsule collections and a perks dashboard, and the FabFitFun mobile app. 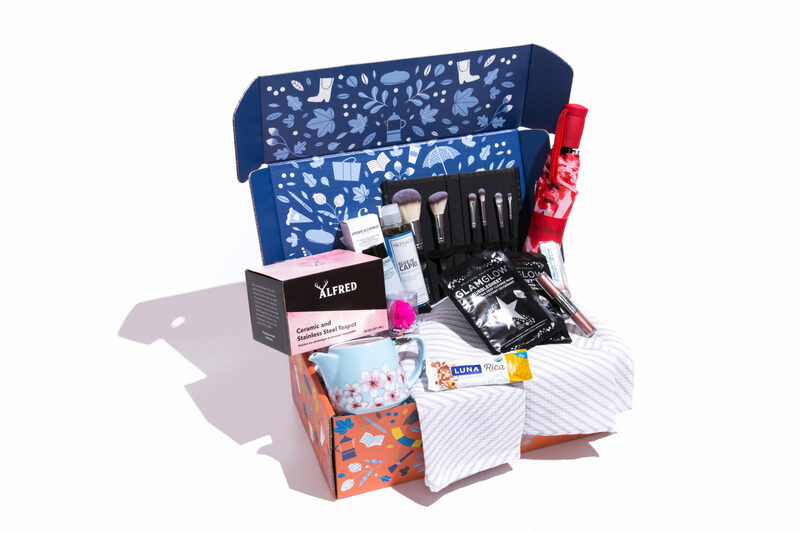 Take a look at some of our favorite products included in the FabFitFun Fall Box! Your fall wardrobe just isn’t complete without a large tote. It’s spacious enough to fit your laptop and includes a hanging slip pocket to tuck away smaller essentials, like your keys and lip balm. If you’re looking for a more classic color you can always get the tote in black! 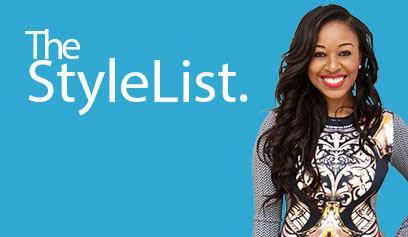 This 100 percent synthetic brush set was made for beauty junkies and newbies alike. It comes with every brush you need to create multiple looks and each brush features a pro grip handle to give you a sturdier grip. Whether you opt for a timeless silver hardware or a sleek black and rose gold hardware, this brush set will keep your makeup game strong. Created by trendy L.A. coffee shop Alfred Coffee, this stainless steel coffee press makes it so easy to brew up a mean cup o’ joe (in style, of course). Insta-worthy tea shop Alfred Tea Room not only coined the phrase, “Tea Yes, You Maybe,” but it also designed the most adorable teapot ever. It features a sturdy ceramic frame, stainless steel lid, and an infuser to make tea time more worthwhile.